Do you need more copy space but don't want to significantly disrupt your current operations with a large-scale packaging redesign? 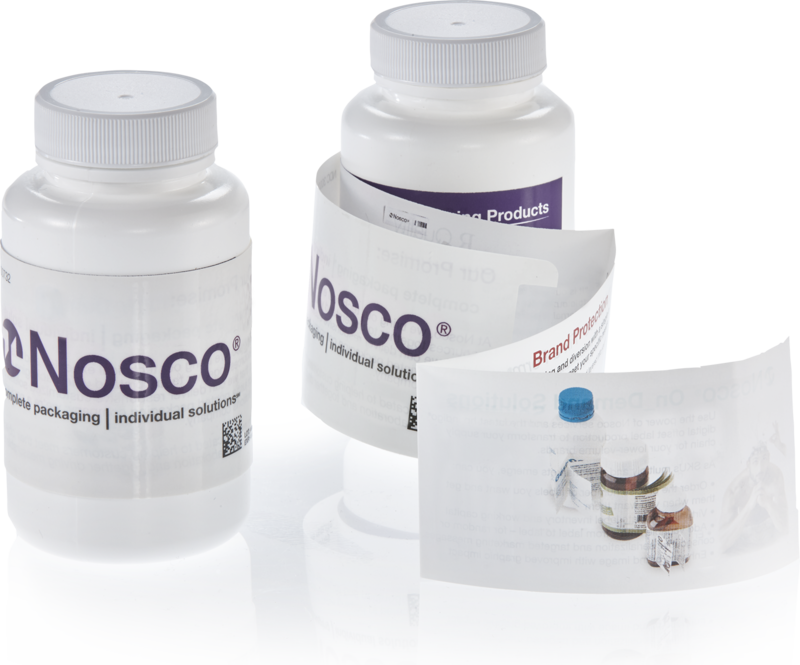 Multi-panel labels provide companies a way to extend their copy space without significantly changing packaging line operations, while maintaining the initial footprint of the label. These extended labels provide companies a way to extend their copy without significantly changing packaging line operations. In addition, using multi-panel or extended labels allows businesses to increase the space for copy without altering the initial footprint of the label. In other words, implementing multi-panel labels allows brands to add more copy without increasing the size of the package or the label. We have expertise in packaging line services to optimize label application performance and a 99.3% complaint-free product. Nosco provides vision inspection to assure the highest quality and product integrity. We offer multiple languages combined into a single piece to reduce changeovers and purchasing/invoicing transactions.